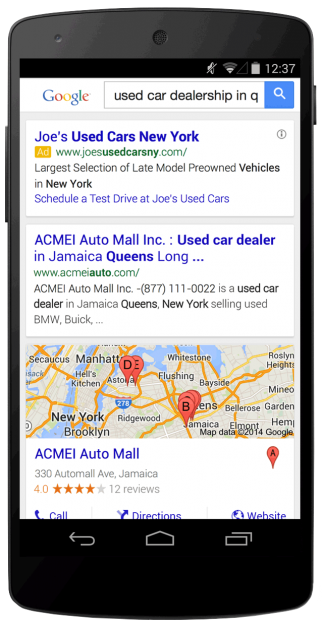 Google announced last night their new form of sitelinks named dynamic sitelinks. 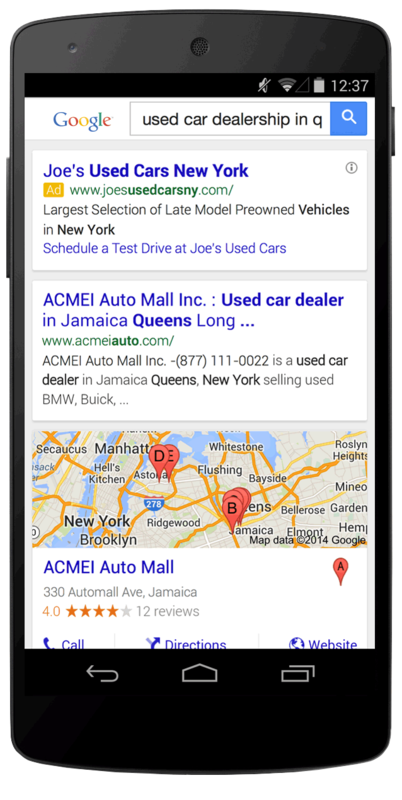 When people are searching on Google to complete a task, like buying a car or planning a trip, they might perform several searches and click multiple search results. 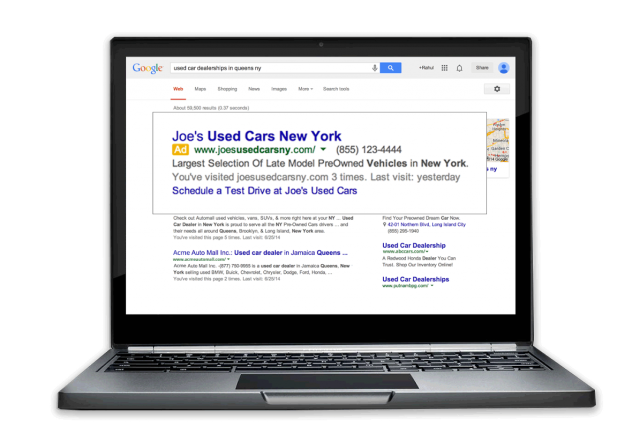 Based on this activity, AdWords can determine which pages on your site are highly relevant to their current search. 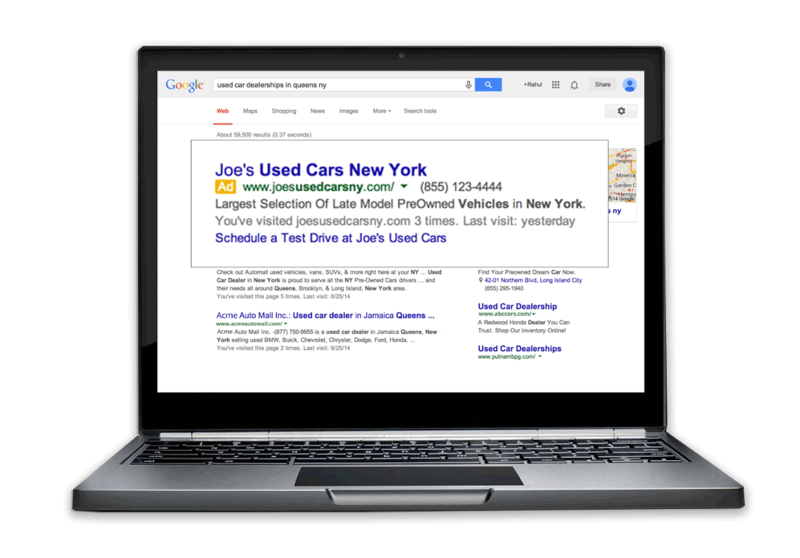 With dynamic sitelinks, we'll annotate your ads with a link to those pages. Clicks on dynamic sitelinks are free but you will still be charged for clicks on the headline of your ad and other ad extensions. They are rolling out globally now. Ginny Marvin at Search Engine Land has more details and you can also learn more in this Google help document.